One of the first questions most of our customers ask is how much rent they can get for their property. While your goal is to charge the highest possible rent price for your property, it is critical to keep your price competitive with the market in order to keep the property filled and avoid vacancy. Our experienced team can help you determine the best rental rate for your property. 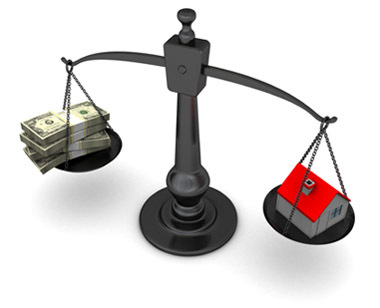 In many cases we can give you a rough estimate of expected rent price over the phone or by email. For a more detailed and accurate estimate of rent we can have one of our agents schedule a meeting at your property. No matter how much you charge for rent, you will continue to pay your own mortgage, property taxes and association fees (if any). You will receive rent collected, minus our fee and any repair charges, and use those proceeds to pay your bills.